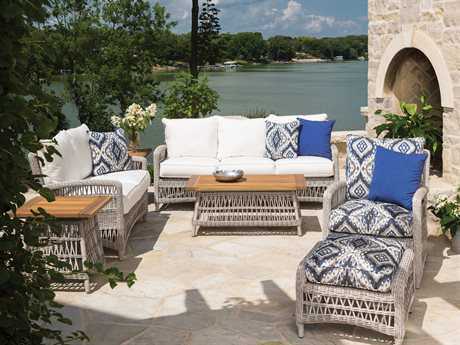 Turn your courtyard into a private sanctuary by taking inspiration from classic European designs. 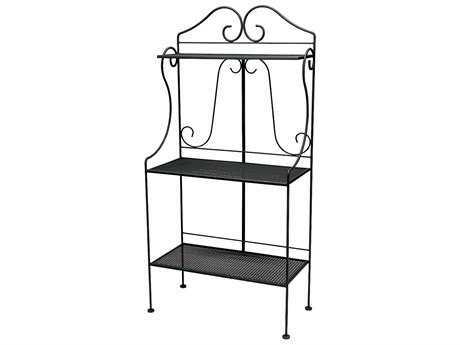 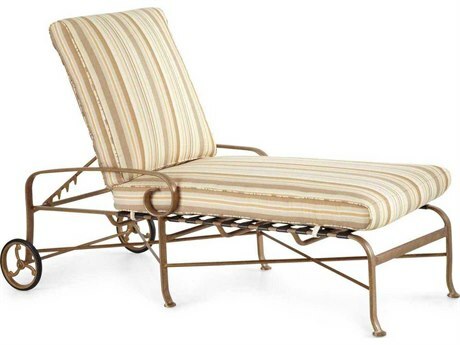 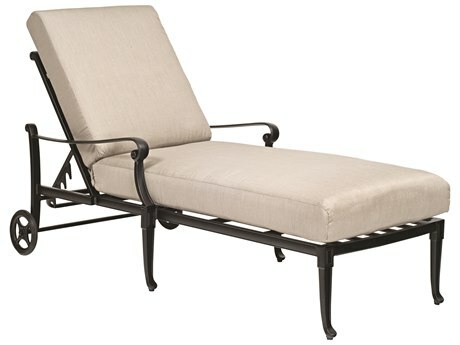 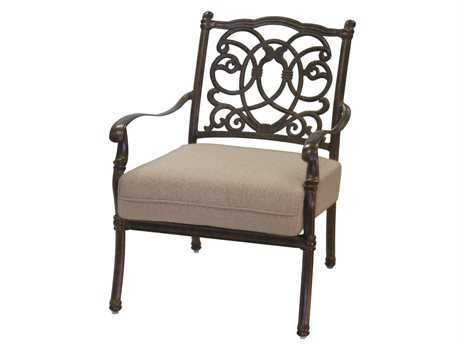 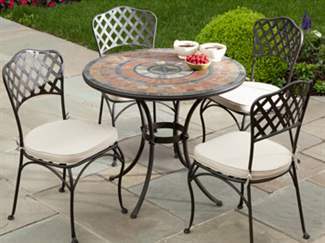 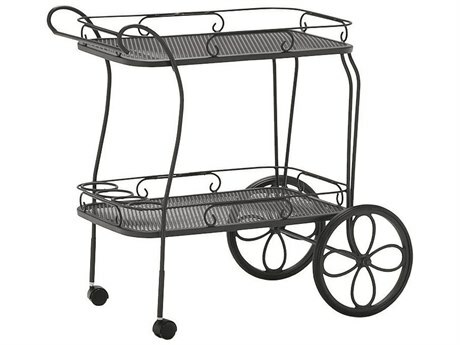 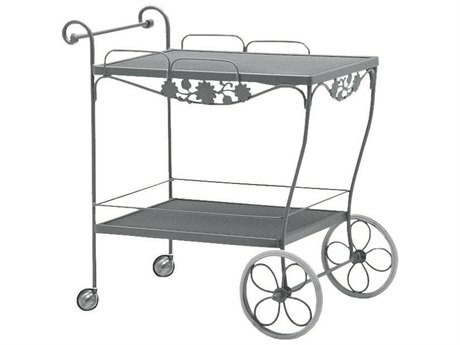 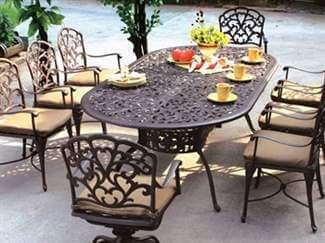 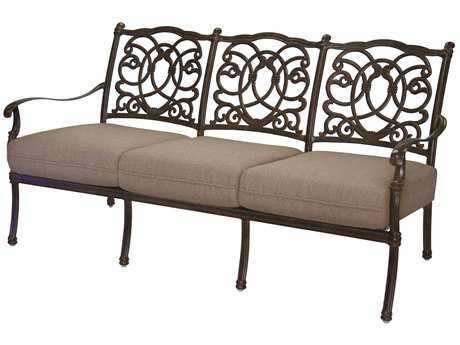 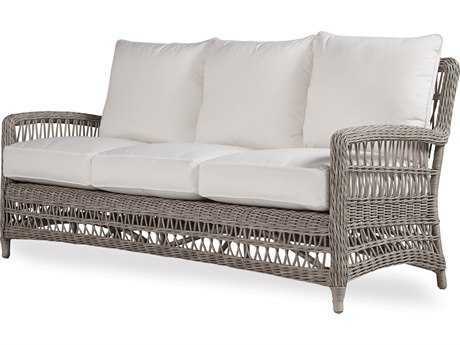 The elegant scroll work and delicate details of a wrought iron set instantly elevate and add sophistication to your outdoor space. 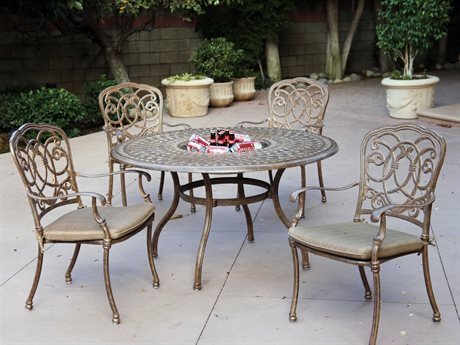 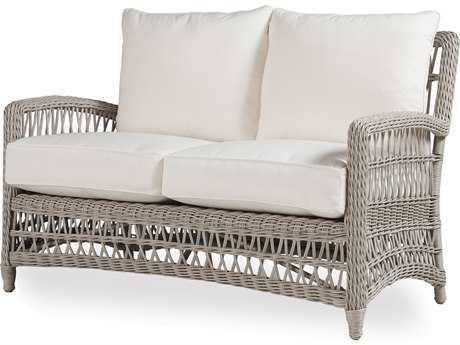 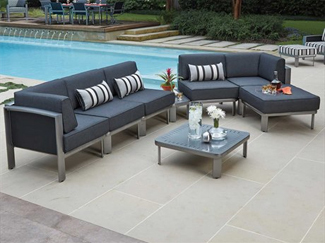 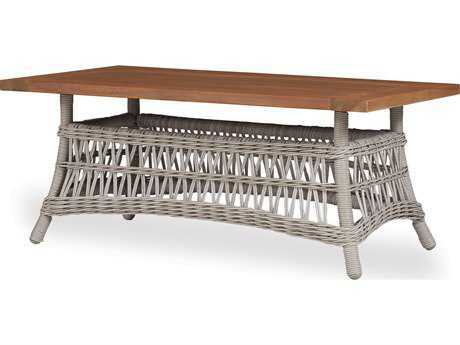 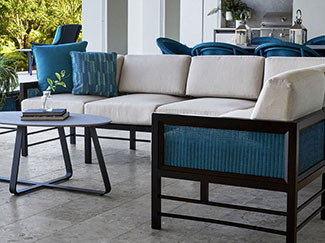 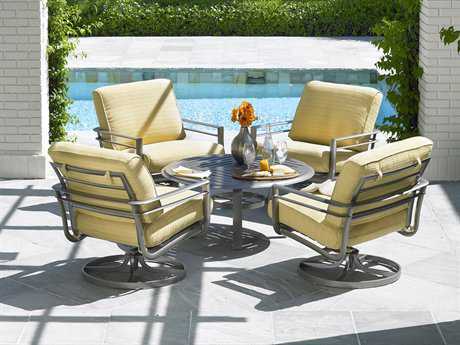 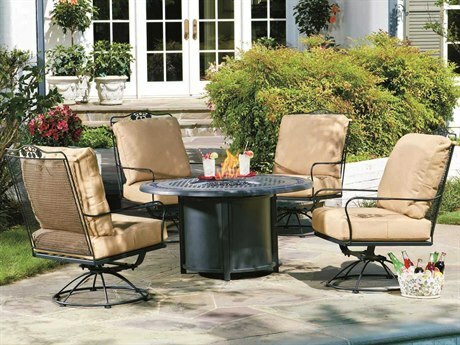 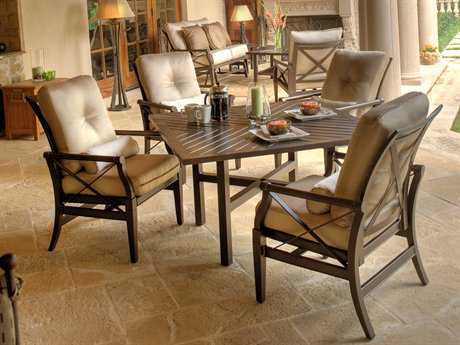 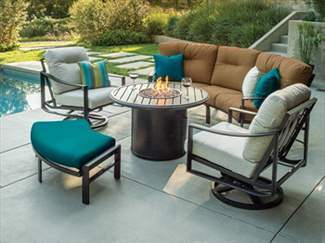 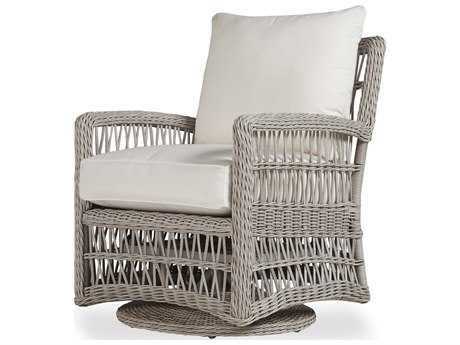 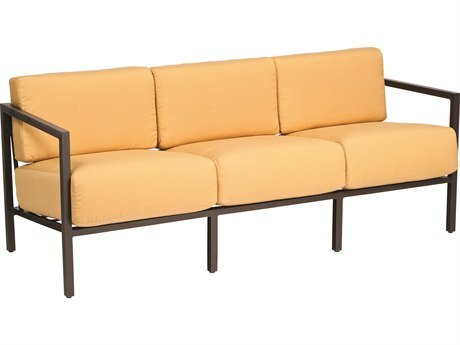 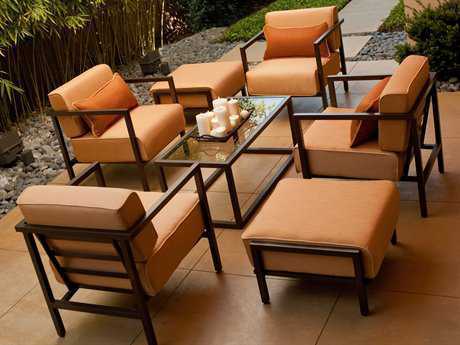 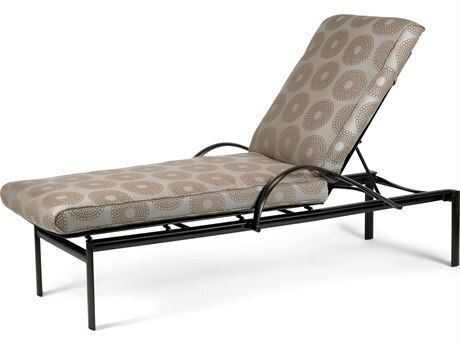 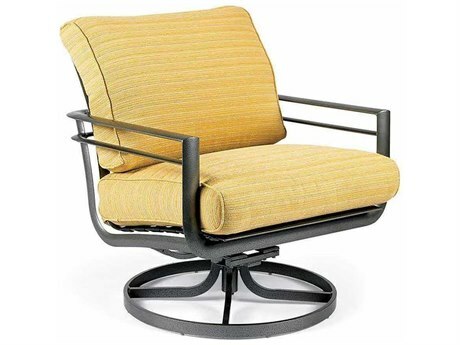 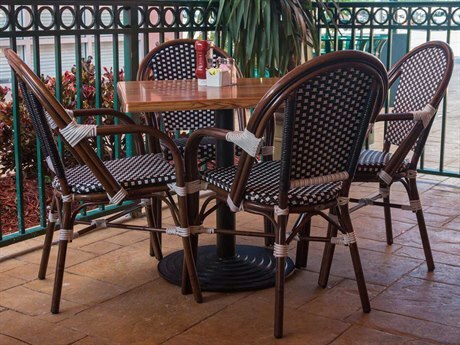 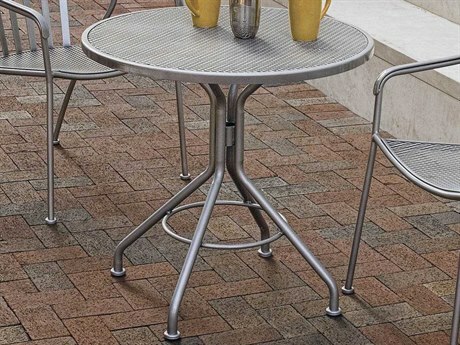 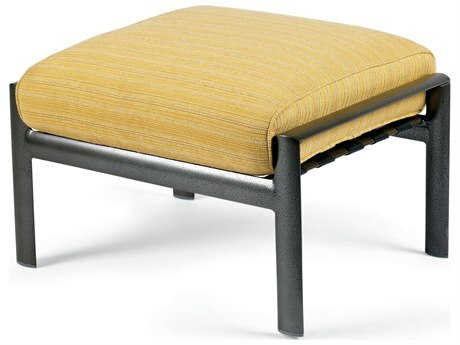 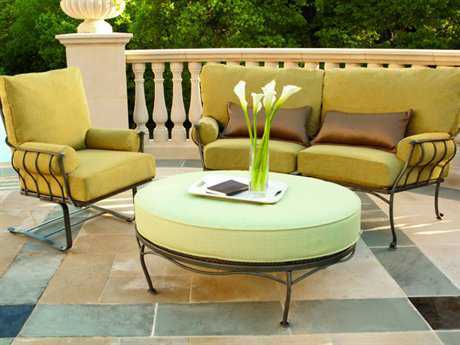 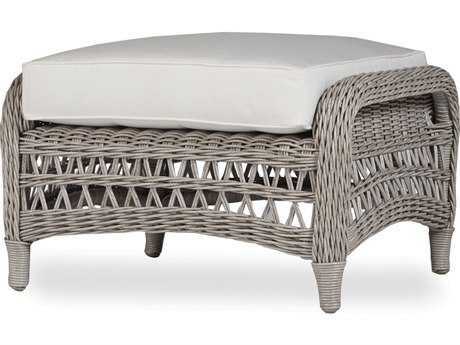 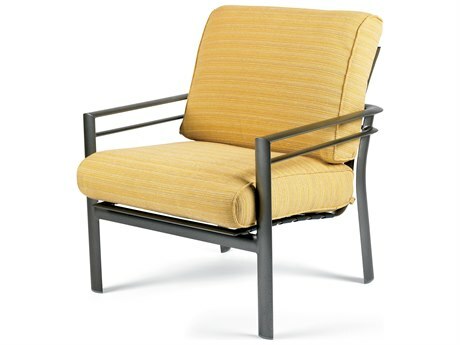 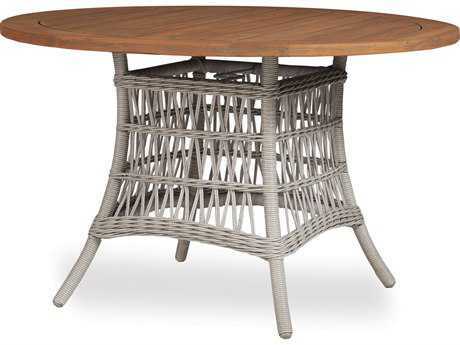 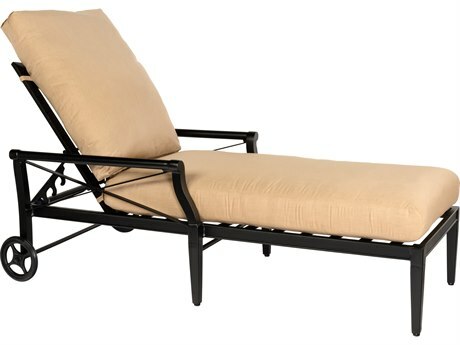 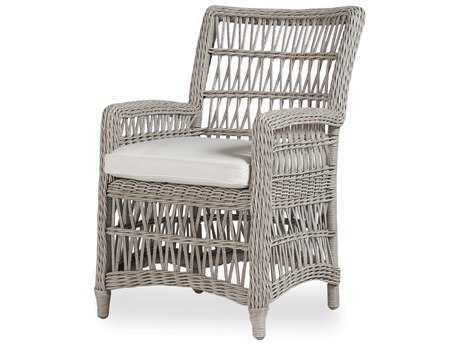 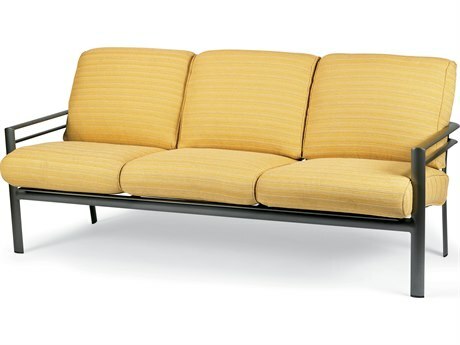 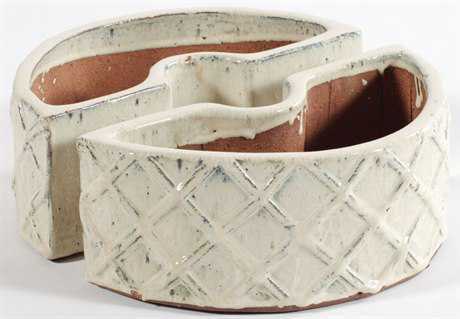 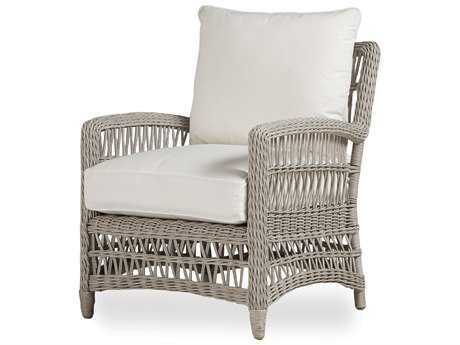 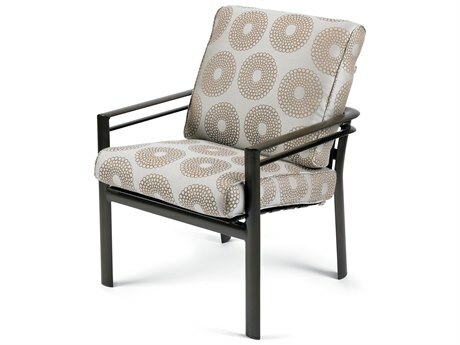 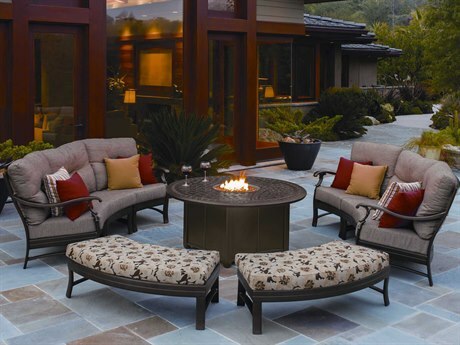 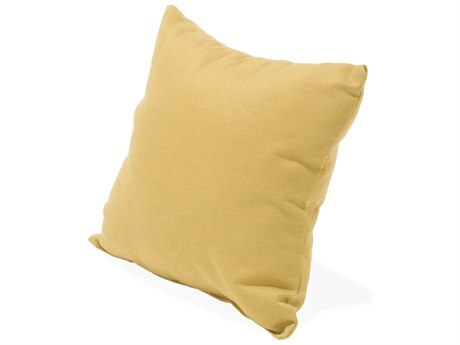 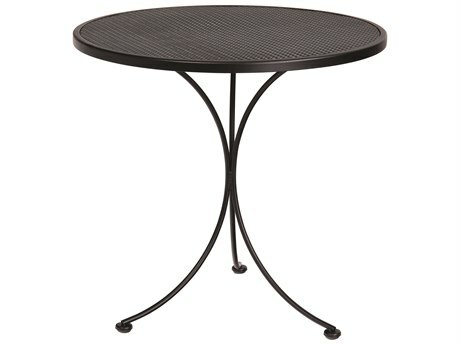 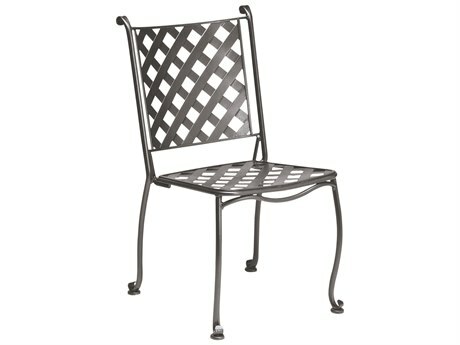 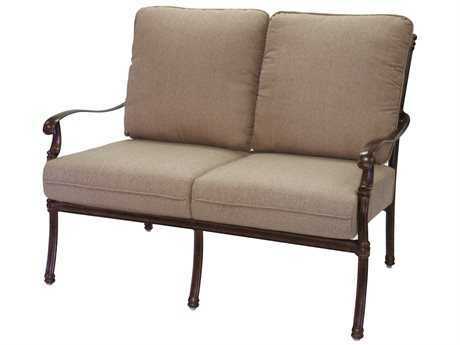 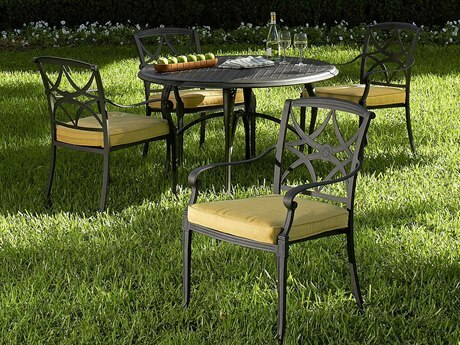 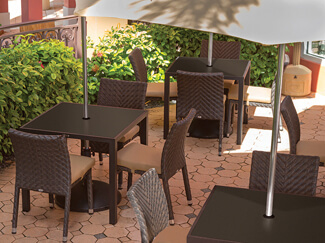 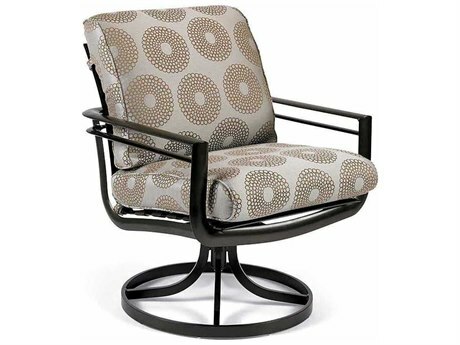 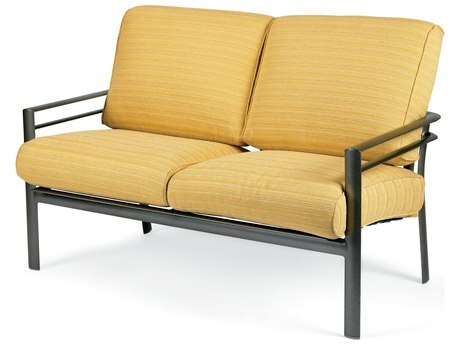 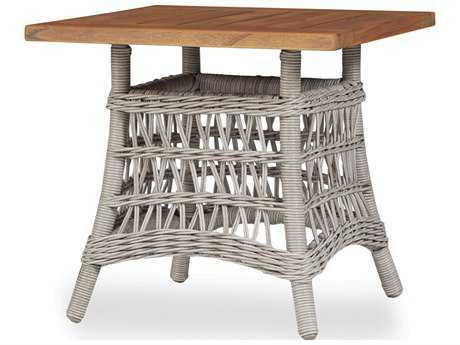 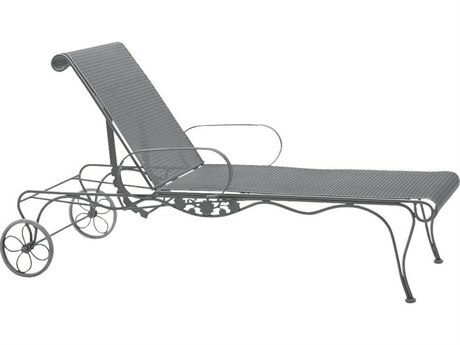 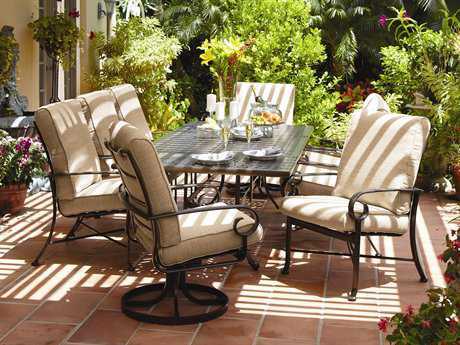 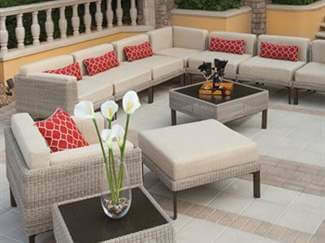 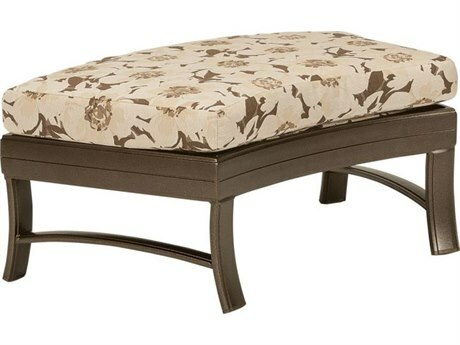 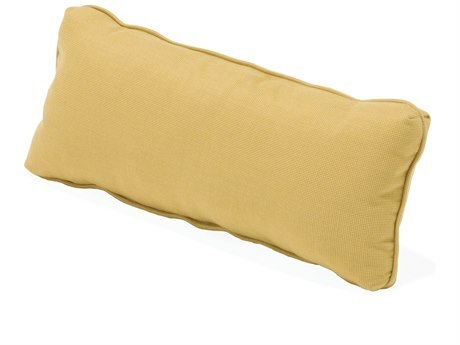 Find everything you'll need to add a touch of chic to your courtyard at PatioLiving.